So I’ve gone and started a record label, Theory of Whatever Records (TOW for short.) It’s something I’ve always wanted to do after leaving the music world a decade ago, and this just seemed to be the right time. The goal of the label is to get music we dig out in the music realm so others can dig it as well. We’ve got some great things coming up for the rest of 2014 and 2015, it’s all rather exciting. I’ll still post on here as I enjoy writing about the new Icelandic bands out there, and it won’t matter what label they are on, but it may be less frequent depending on how crazy life gets. We are rather excited and humbled that our first is none other than kimono. I have had a music crush on this band for many years and we are excited that we get to release their new single here in the states as well as at Iceland Airwaves 2014 where they will be performing. kimono’s Specter is an earworm, it’s still got that minimalish-heavy feeling that makes kimono so great, but there’s a new almost dance factor that will stick in your head for days. and the B-side is a cover of the great Icelandic band Þeyr’s “Rúdolf.” the album artwork is by Sigurður Angantýsson, not only an artist, but in the band the Knife Fights. You can see more of his artwork here. 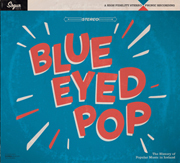 The single, a 7″ 45 vinyl record, will be released in US on November 11th. until then it will be available at kimono gigs in Iceland, including Iceland Airwaves. The single will be accompanied by a digital download, but of course. If you’re going to be at Iceland Airwaves and you want to reserve your copy to be picked up during the festival, or you want to pre-order your copy for the US Release, you can go ahead and do it here. So here’s to adding another chapter with the help of a fantastic band. This entry was posted in Uncategorized and tagged "record label", 2014, Þeyr, Iceland Airwaves, icelandic, Independent, Kimono, Music, rudolf, single, specters, theory of whatever, tow, tow.is, vinyl on September 25, 2014 by ragnaarbastiaan. It’s almost time, and tickets are almost gone, so I would suggest getting off your duffer and getting them. 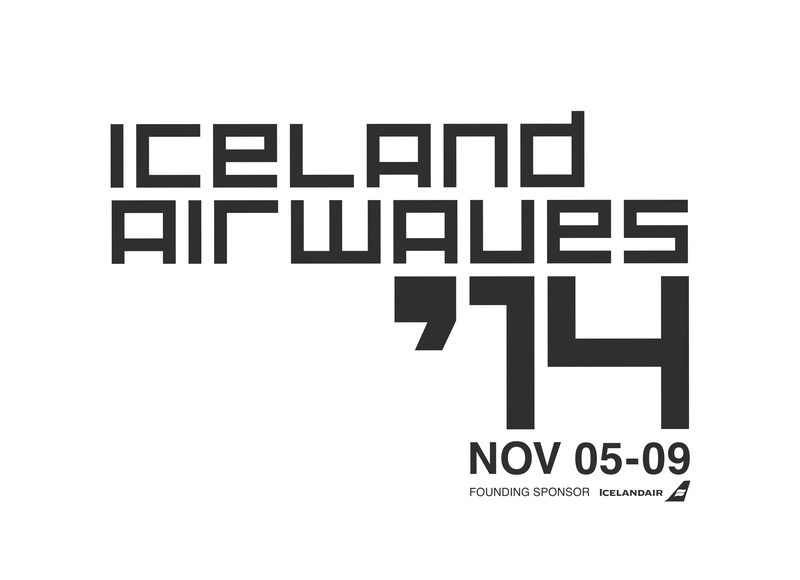 Iceland Airwaves 2014 is around the corner, and of the 215 or so bands performing this year, 145 of them are Icelandic. I’ve sorted the musicians loosely by genres, very loosely. Don’t judge, there are a lot of bands that walk the line between categories, but I think I’ve done an alright job of making it easy for you to find something you’ll dig. Clicking on the band name will take you either to a blog post I’ve done on the musician, or to a page with their music or more info. To see the full international list of all artists at the festival and for more info, check out the Iceland Airwaves website. And you can purchases packages for the festival here, at Iceland Air. Last year’s band list is located here, and if you are new to Airwaves and want to learn more, here is a list of my previous posts on the festival. Here, you will find my recap posts of last years festival as well. 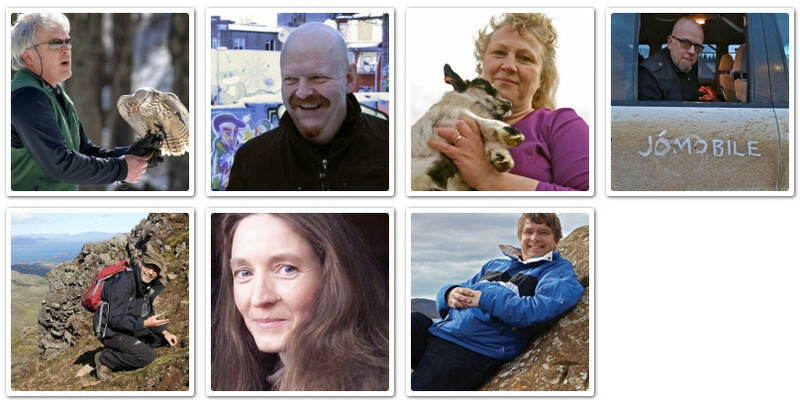 This entry was posted in gigs and tagged 2014, airwaves, festival, Iceland, Iceland air, Iceland Airwaves, line up, Music, playlist on September 3, 2014 by ragnaarbastiaan.